Richard is a Principal Consultant and Head of Canberra. He specialises in managing and delivering programs to build leadership and enhance individual and organisational capability and performance. Richard has strong expertise in coaching, strategic planning, change management and workshop design and facilitation. Richard brings significant public sector experience having worked at SES and EL levels for many years in both state and commonwealth public sector organisations. Prior to joining Bendelta, he worked in consulting for over six years, building and designing leadership programs, change programs, planning workshops, performance management programs and communication and influencing skill programs. 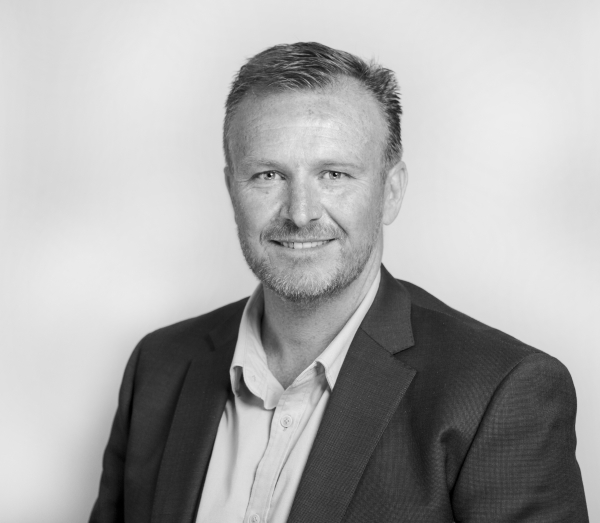 Richard also holds a Certificate IV in Workplace Training and Education, is an accredited coach and is an accredited practitioner in a number of self-insight tools, including the team Management profile (TMP) and the extended DISC profile.